BrandChem manufactures a wide range of cleaning products from industrial to household cleaning chemicals and everything in between. BrandChem manufactures a wide range of cleaning products from industrial to household cleaning chemicals and everything in between. We also produce food safe cleaning chemicals (HACCP compliant) and eco-friendly cleaning products. We are not only a cleaning supplies company, we are consultants and advisors, truly interested in you. Your daily challenges are in our field of expertise and we can resolve these issues, leaving you to concentrate on your other important responsibilities. We know that Car Cleaning is not just about pulling out a bucket of soapy water on the weekend. 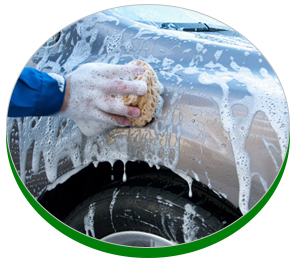 To get cars and other vehicles clean requires a variety of special cleaning products. 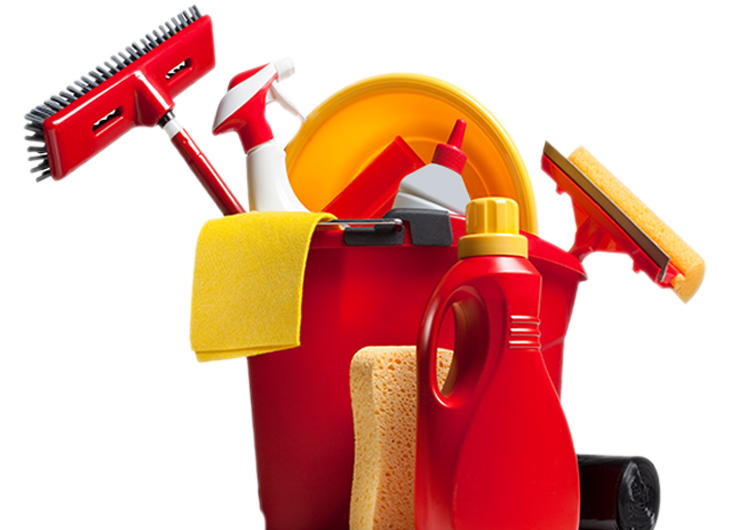 Brandchem has a large range of cleaning products to suit home and office cleaning. 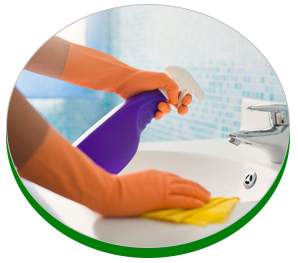 Our cleaning products will have every surface of our home and office sparkling. BrandChem floor cleaning products have all types of floors covered. 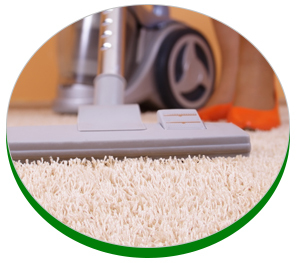 All floors need more cleaning than just a quick sweep or a vacuum.